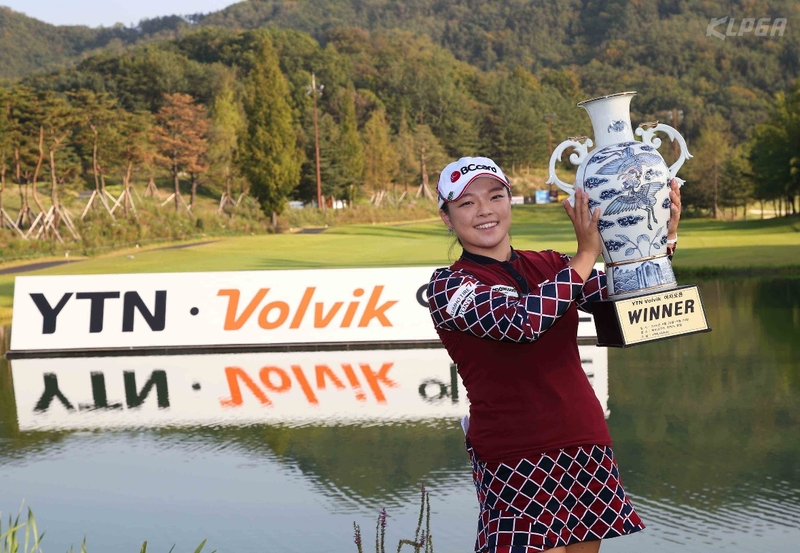 Ha Na Jang will make her much anticipated return to the KLPGA Tour this week, as the beautiful Jeju Island hosts the next two tournaments for the Korean ladies. 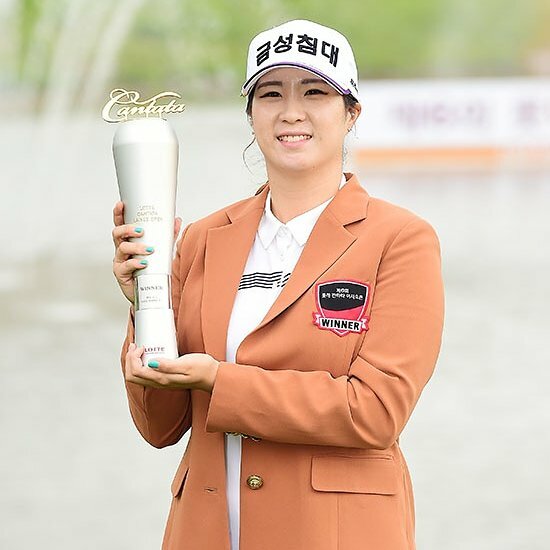 Jang’s last KLPGA victory came at the 2015 Volvik Womens Open, but she will be expecting to add more KLPGA titles to her tally now that she is back as a full member. 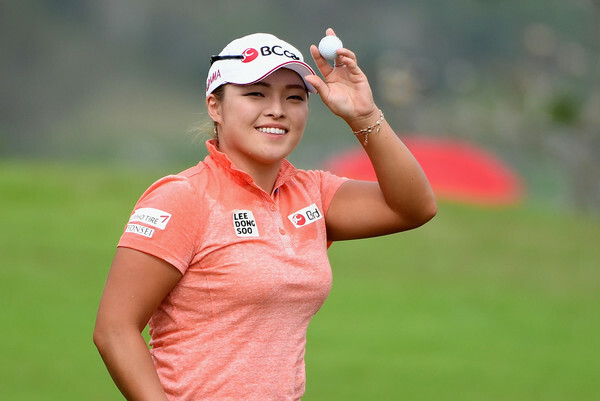 She has set her sights on five victories this year, and the KLPGA Tour offers her up a great opportunity to do so. Four more to go after her Australian Ladies Open victory earlier this year!